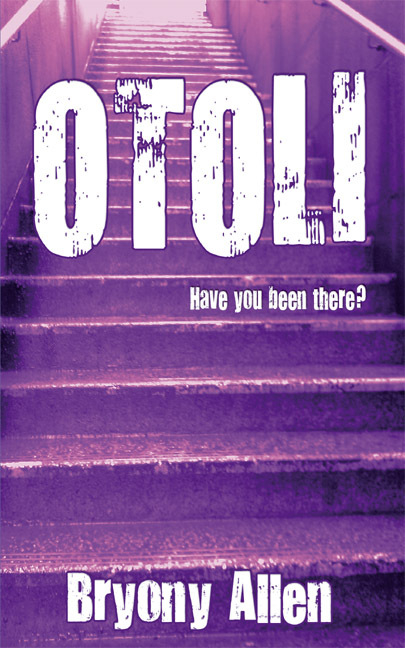 Published Bestsellers: OTOLI ~ "I found myself quite surprised by this book." OTOLI ~ "I found myself quite surprised by this book." "I found myself quite surprised by this book. It was a bit darker than I was expecting but in a really good way. And I loved the concept - how it makes you think about bullying and the affect it really has. I thought the author did a great job with the characterisation. Out of all the characters I liked Alice the best. She really grew on me over the course of the novel. At the beginning I felt sorry for her but during the story you really learn how strong and kind hearted she is. Despite what she's has to deal with she still finds the courage to look outside her situation and think of others. I found the story really reflected on how bullying can not only affect how people perceive themselves but also how others perceive them too. Which was something I hadn't thought of before. I don't want to go into too much detail here because I don't want to spoil the story by giving too much away. Not everything is as it seems, and although I guessed the truth - I think we are supposed too - I didn't go into the novel expecting it and I loved that. It was this element that took me by surprise - giving the novel a nice creepy feel but also making the serious topic of bullying accessible and something to think about. And I think I've worked out what OTOLI means!"